What do you give the man who has everything? A branded engraved pen from Kapruka, of course! 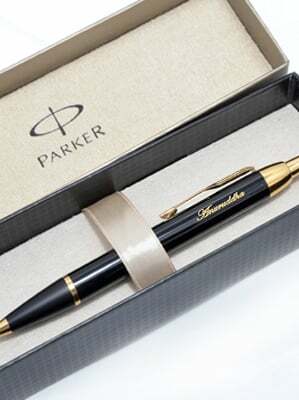 Enter your gift recipient's name below and we will beautifully engrave it on this luxury pen. Place your order a minimum of 24 hours ahead of delivery date.